On 30 November EASO held its annual Consultative Forum Meeting, bringing together organizations, academics and experts to discuss the Common European Asylum system and EASO work and activities, in particular those activities related to EASO’s work in the hotspots in Italy and Greece. EASO attaches great importance to consulting and exchanging views with civil society. In this perspective, this year’s Forum represented a great opportunity for EASO to carry out a fruitful dialogue with key organizations and other interested stakeholders, united in the common effort of improving the way we deal with the reality on the ground. As a European centre of expertise, consultation for EASO is not just an annual meeting but a very effective way to share knowledge and expertise on the many aspects of asylum. 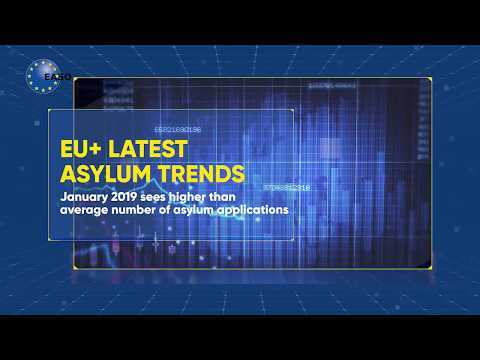 Over the past five years, this consultative process provided EASO with additional insight and information which have proven vital to develop more advanced cooperation tools aimed at supporting the implementation the Common European Asylum System.